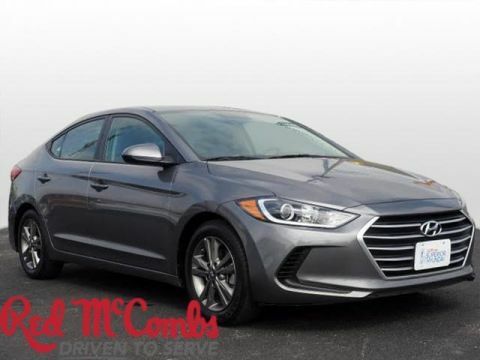 Tried-and-true, this Used 2018 Hyundai Elantra SEL makes room for the whole team and the equipment. 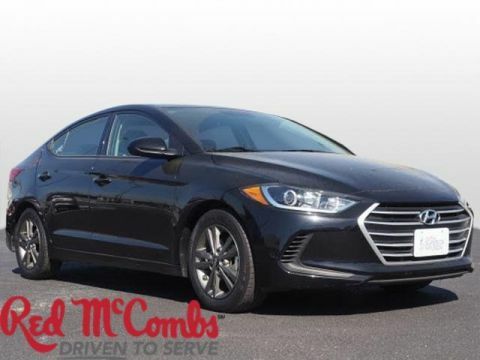 This Hyundai Elantra has the following options: WHEEL LOCKS, REAR BUMPER APPLIQUE, MUD GUARDS, CARPETED FLOOR MATS, CARGO NET, BLACK DIAMOND, BEIGE, CLOTH SEAT TRIM, Window Grid And Roof Mount Antenna, Wheels: 16 x 6.5 Alloy, and Variable Intermittent Wipers. 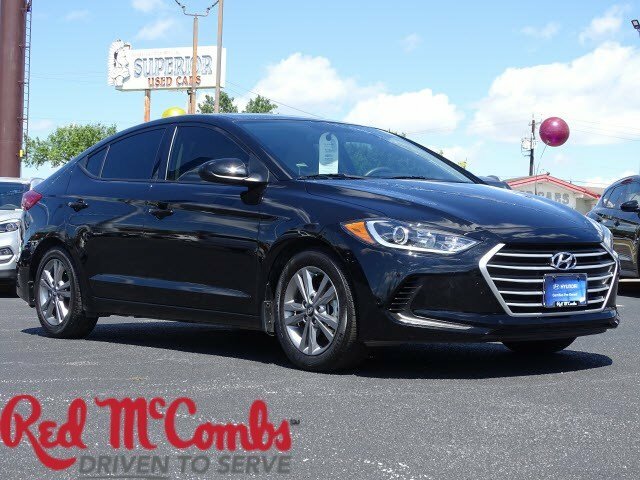 Carry all your passengers in the comfort of every amenity in this trustworthy and dependable Hyundai Elantra. 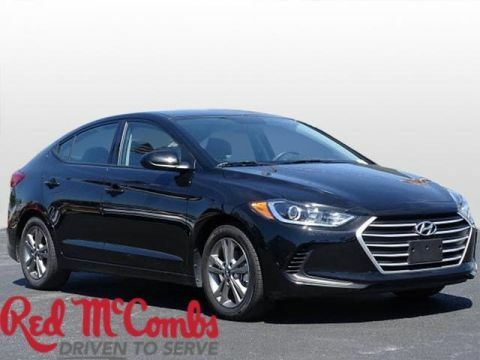 Come in for a quick visit at Red McCombs Superior Hyundai, 4800 Nw Loop 410, San Antonio, TX 78229 to claim your Hyundai Elantra!